Presenting doors with strength, quality and character. 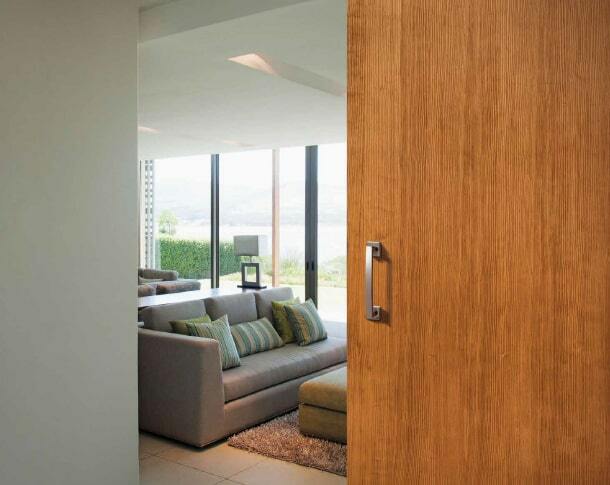 PRO Doors from CenturyPly are high-density doors made from imported timber of high resistance. Excellent insulators against dust, heat and noise. These are guaranteed to stand the test of time. The doors also boast of aesthetic appeal and structural value, an ideal combination of premium quality and superior strength . So good, others will have to live up to the standards.